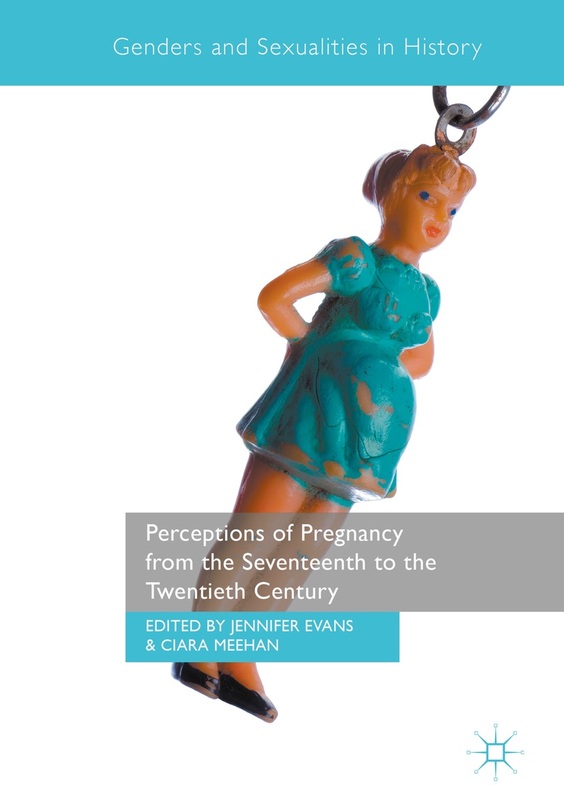 The first two decades of the 21st century have witnessed intensified interest in definitions and understandings of reproduction in the U.S. and around the world. Less discussed, however, have been those narratives that problematize the normalized scripts of reproductive desire, labor, and choice-making to reveal the division of labor that separates those who desire and those who are instrumental in satisfying such desires. This book uniquely brings together abortion, adoption, and surrogacy as instances/sites of reproductive politics that need to be considered as a whole. We focus on these issues because they reflect new ways of constructing family and changing definitions of motherhood in an era of expanding reproductive freedoms and choices that are available, particularly to women. And yet, even as these sites (egg donation, surrogacy, or adoption, to name a few) reflect some women’s amplified options, they also indicate other women’s unvoiced desperation and coercion. Considering, as Rickie Solinger has done, the biopolitics of reproductive choice in the 21st century, much feminist work remains to be done before reproductive justice is achieved. Significantly, persistent discourses of bio-essentialism and pronatalism remain unchallenged in the constructions of gender, motherhood, and the demand for genetically related off-spring. Moreover, the era of neoliberalism—with its emphasis on privatization, minimal government intervention, and a reduction of the State’s responsibility for social welfare and services—has produced an illusion of amplified “choice” for those privileged women who can afford to claim normalized motherhood; meanwhile, these claims mask and contribute to the vulnerability of other women. Narratives of “bad mothers” or women who are “bad choice makers” (voluntarily childless, seeking or failing to seek abortion, surrendering or failing to surrender children, etc.) obscure the precarious and dangerously limited range of “choices” available to some women. Accounts of the dangers faced by women in the pursuit of motherhood or reproductive freedom (egg donations, surrogacy, multiple embryo implantations, DIY abortions) are similarly suppressed. Abstracts/proposals (350-500 words) with a short biography due: August 1, 2016. Acceptances made by September 1, 2016. Completed manuscripts (6,000-8,000 words) double-spaced with references in MLA format) are due: December 1, 2016. This entry was posted in CFP Closed, Uncategorized. Bookmark the permalink.